Avoid Fines! Avoid Insurance Surcharges! Avoid Aggravation! 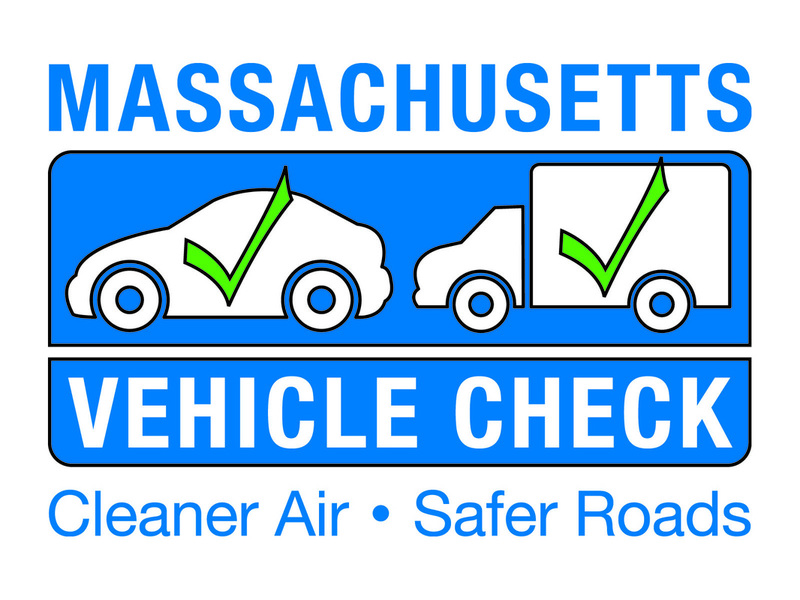 Sign up to receive timely reminders for your annual Massachusetts Car, Truck or Motorcycle inspection sticker.